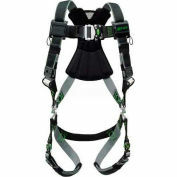 The Cyclone Harness offers superior comfort, styling, and safety. 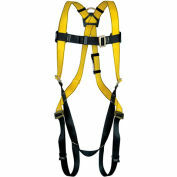 Our design engineers took the basics of what makes a harness effective and safe, and made holistic improvements to allow workers to do their jobs more comfortably and with added versatility, all without breaking the bank. 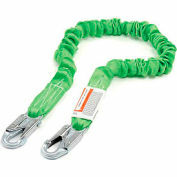 They Cyclone features ultra-flow padding that helps keep moisture away from the body, and the double-grommet tool belt provides the ultimate in support. 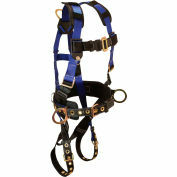 A variety of buckle configurations are also available.